Can Mac get a virus? Yes, unfortunately, Macs can and often get viruses and infected with malware and other pieces of malicious software that can cause problems for users and businesses. Cybercriminals are smarter than ever, and Macs — whose users are known to, on average, earn more than those who use Android or Microsoft Windows — are an attractive target. For over a decade, malware and viruses have been created to target Mac operating systems, which means, sadly, the answer to “Can Mac get a virus?”; is yes. 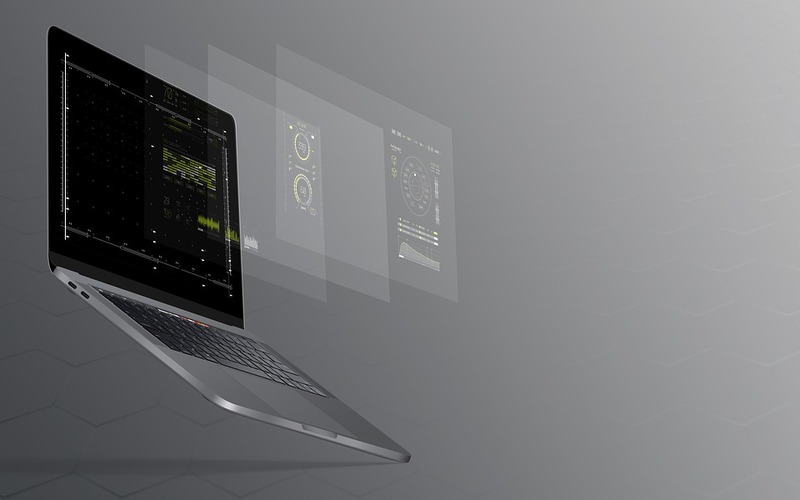 Now is the time to protect your Mac from a wide world of cyber threats, increased threat profiles, phishing scams and other dangers lurking around the deep dark web. How to remove Mac viruses? If you haven't been able to prevent a computer virus, you can at least implement a quick cure. A proven way is to use a powerful malware scanner, such as CleanMyMac X. It identifies thousands of threats, including adware, spyware, scareware, worms, cryptocurrency miners, so you can easily get rid of them. 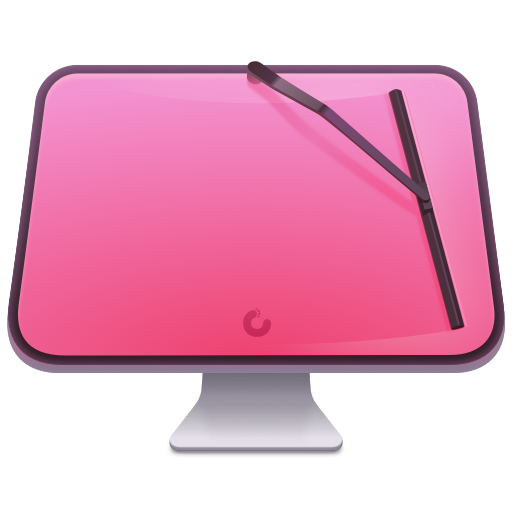 With CleanMyMac X, even if you’ve downloaded something that looked legitimate, yet later turned out to be malware, you can remove it, making sure it has gone for good. One noticeable incident that infected 600,000 Mac computers (around 1% of all computers running macOS and OS X) was a case of Flashback malware that exploited a security flaw in Java. Apple recommended, after users had the malware removed, updating Java or removing it altogether. That was perhaps the most noticeable and widespread incident, although there are many others that occur every day impacting thousands of us who use an iMac, MacBook Air, MacBook Pro and other versions of Apple Mac computers. How do Apple computers get viruses? Not enough Mac users make use of anti-virus and anti-malware software. Unlike Windows, an ecosystem that traditionally faces more threats, there is greater visibility and faster response times from Microsoft. Apple has been criticized for not dealing with threats sooner. Mac users download these pieces of adware without realising. Some of the most common include VSearch, Conduit, Genieo, GoPhoto, Jollywallet, Savekeep, MacShop, Yontoo, Shopper Helper Pro, Slick Savings, PallMall, and Awesome Screenshot. These malicious pieces of tech are bundled into other seemingly legitimate downloads or email attachments, even social media images and videos, and once you've clicked accept, most anti-virus programs believe they're approved by the Mac user. Keep your macOS, browsers and apps up-to-date. Identify and remove malicious apps and files using a powerful Mac protection tool, such as CleanMyMac X. It is the simplest way to remove malware threats. Use common sense when clicking emails, downloads or popups. If something looks like a scam, it usually is. Is FMovies safe to use? Is The Pirate Bay safe to use?